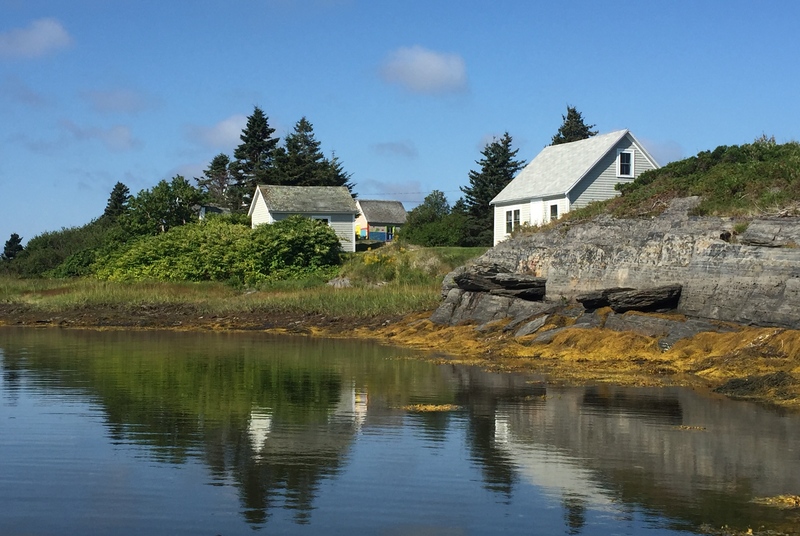 Kayaking the Blue Rocks – Nova Scotia’s Best Kayak Ride! 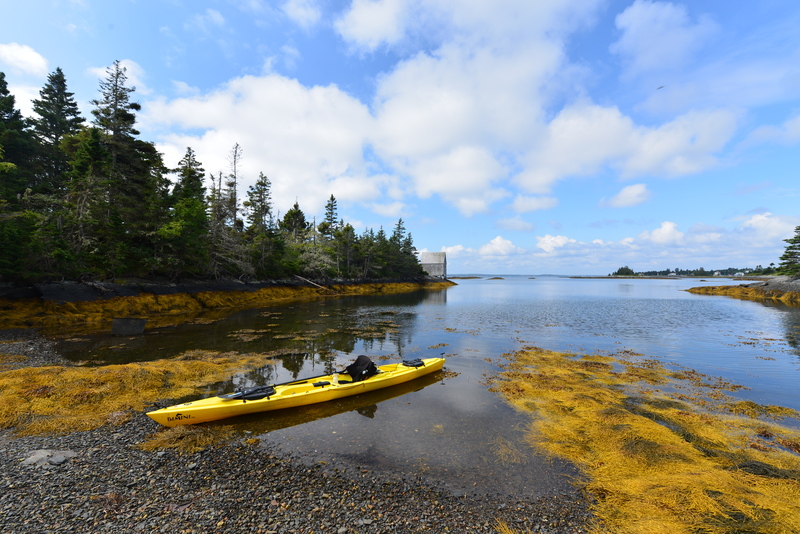 During our visit to Lunenburg in Nova Scotia, we had to get in a kayak ride and soak in the beautiful color and scenery. 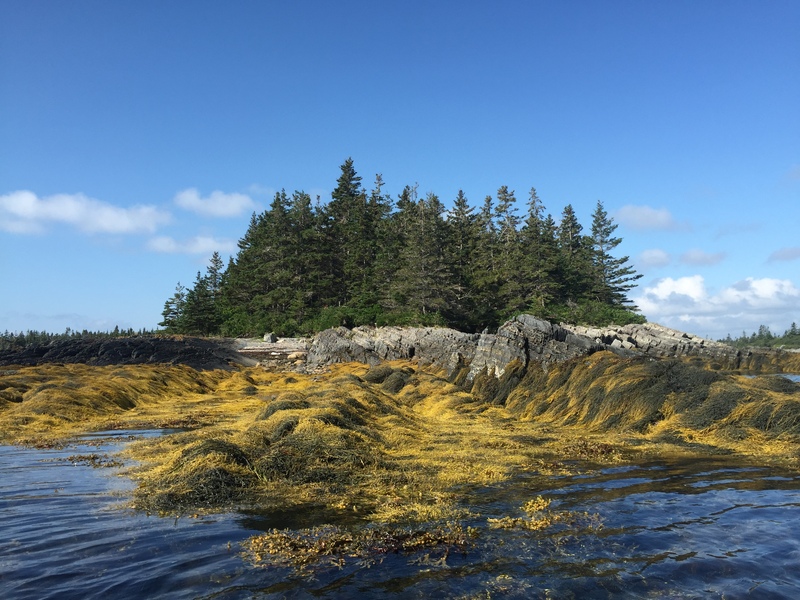 We drove to the Blue Rocks area – spoke to Kyle from Pleasant Paddling Kayak and got a professional recommendation! Just another charming fishing shack…. Once we knew that, we were a lock to paddle the area. We are always amazed by the generosity of kayak people – with their local insights, information and time. The Blue Rocks launch point, an easy walk with the kayaks to the ramp, was beautiful on its own. Just this view might convince you to explore. Blue Rocks is a mecca for artists and photographers including Joseph Purcell, William deGarth, Jack L. Gray, Wallace R. MacKaskill among others, beginning in the 1940s. 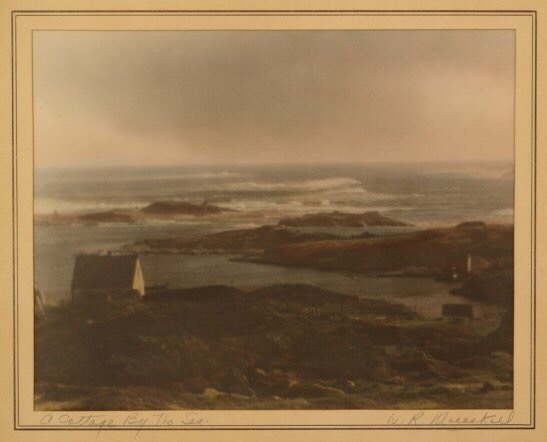 Many of DeGarth’s works are on display in his former Peggy’s Cove Home in Nova Scotia. 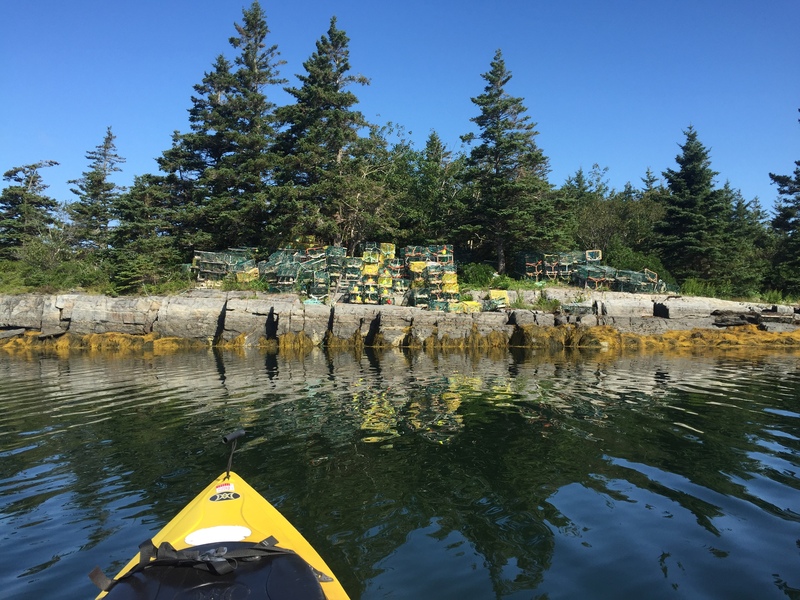 Blue Rocks offers a kayak ride with something for everyone. Like old buildings? Check. Like wildlife or signs of the natives on the Rocks? Got that. Blue Rocks has a rich fishing heritage. Since fishing was a family business with Fathers, sons, cousins, nephews manning (literally) the nets, a single storm could wipe out the entire male side of an extended family. This happened with a severe storm in 1927 when Blue Rocks nearly lost its entire male population. The main family on the “Rocks” is the Tanner family – with some members of the Greek family and, of course, Knickle of the Adams & Knickle of the scallop fame. Blue Rocks offered amazing scenery at every turn, edged by bright blue skies. Clean, clear water escorts you on your paddle trip…. Blue Rocks even offered engineering feats for you to admire. The footbridge leading to Heckman’s Island – an island with only foot or boat transport. Rock Supported. Our final views on our Blue Rocks paddle. One of the most spectacular kayak rides we have had. Ever. 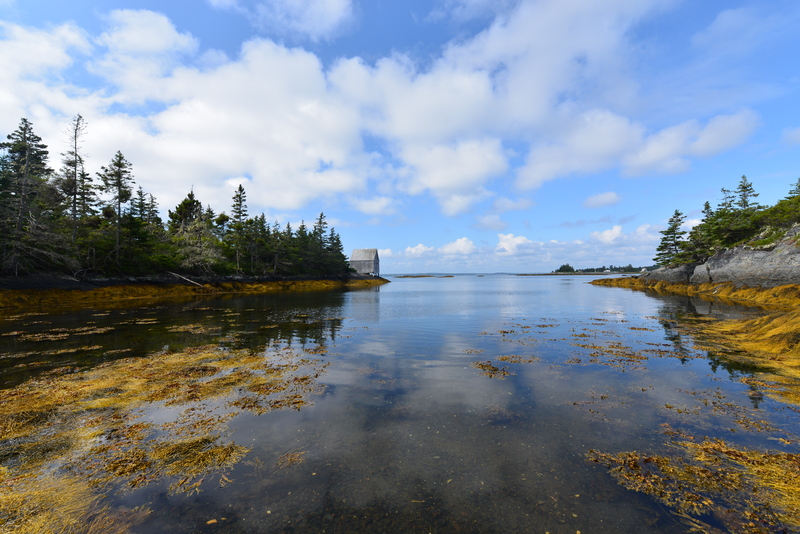 I hope you get the opportunity to experience Blue Rocks and Lunenburg someday soon. one of the best paddles we’ve had. hope you get to check it out. Pleasant Paddling would be a good go-to for rentals should you need them! thanks! we really enjoyed our visit. thanks also for reading our blog! 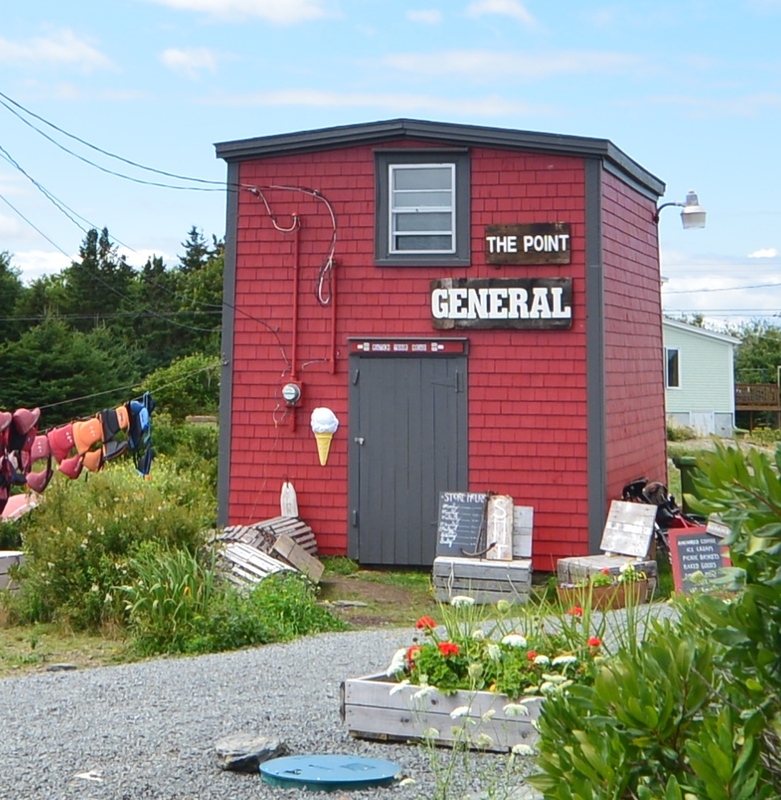 When were you there, we have a summer home just behind The Point General. I can honestly say we never tire of the view!